Having children is a tough decision and it should not be taken anyhow. But once you have decided and want to move forward sometimes it is not easy. In some countries these treatments are very costly and some people cannot afford them at all. The New Cross Border Directive will allow many people do it and choose the country where they want to do it. The Directive is designed to clarify patients’ rights to access safe and good quality treatment across EU borders, and be reimbursed for that treatment. Patients travelling to another EU country for medical care should enjoy equal treatment with the citizens of the country in which they are treated. Should you require further information please click on this link. Spain is one of the cheapest countries in the EU for these treatments and also one of the highest quality ones because of the great healthcare system and the long background of its professionals. 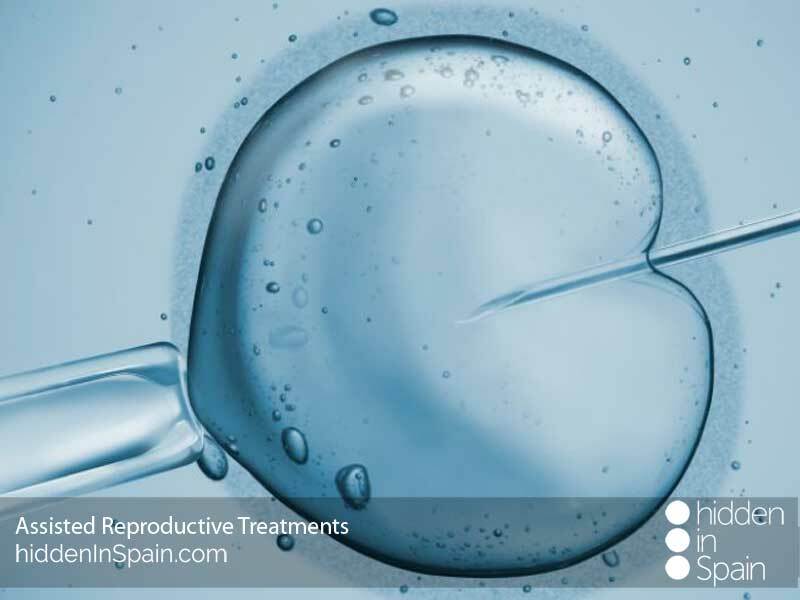 Every year more than 50.000 In Vitro Fertilization (IVF) and more than 23.000 artificial inseminations are practiced in Spain. Medical advances make these treatments more and more successful every year but these are not the only ones available if you want to have children. These are just the most common ones. Our expert will help you decide which one is the best for you. 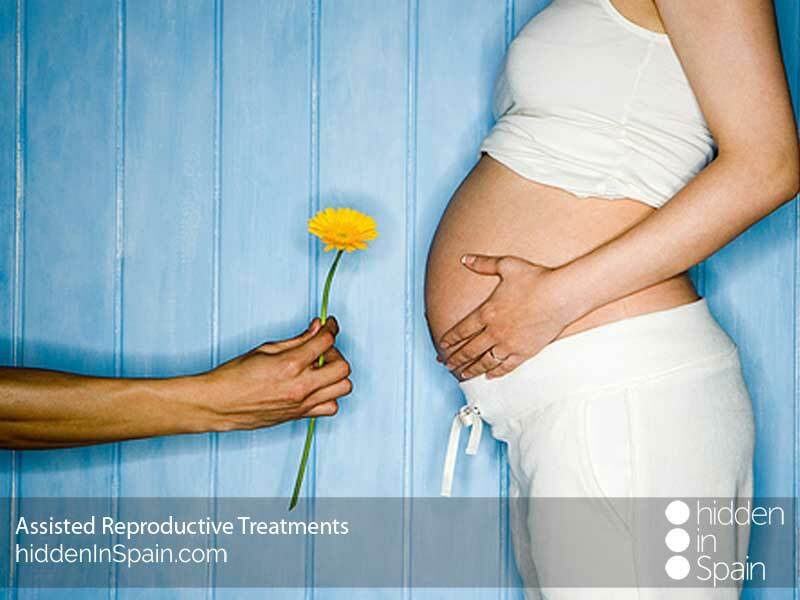 If you are thinking about resorting to these treatments we will recommend you some of the best professionals and private clinics in Spain. Beside we will take care of everything and will organize your stay in Spain, will give you several options to choose from (kind of accommodation, medical center, transport, etc…) so you just have to worry about yourself during these days. Contact us for further information.